LAHORE, June 11 (APP): The 34th death anniversary of Superstar of Pakistani Urdu films Santoosh Kumar (Raza) was held here on Saturday. A ceremony was arranged at his residence here in which the family and his relatives participated. 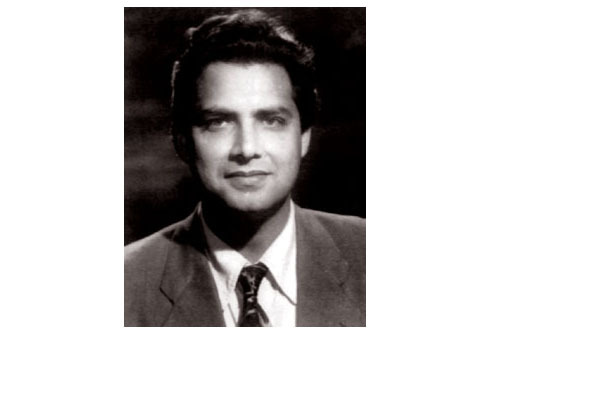 Santoosh Kumar performed in 80 films during his 35 years career.